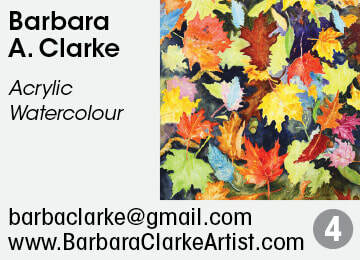 Barbara Clarke was raised in London, Ontario, a city that encourages the visual arts, and is known for its regional artists. 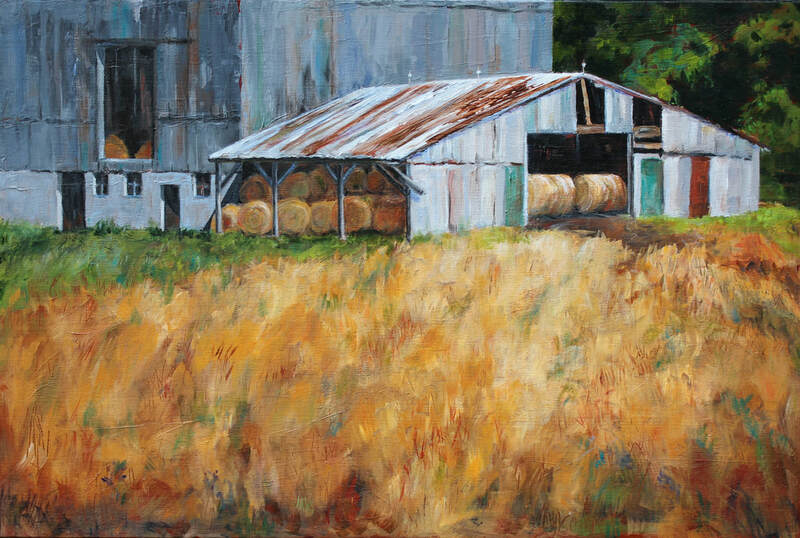 In this environment, Barbara learned to draw in charcoal and paint in oils. 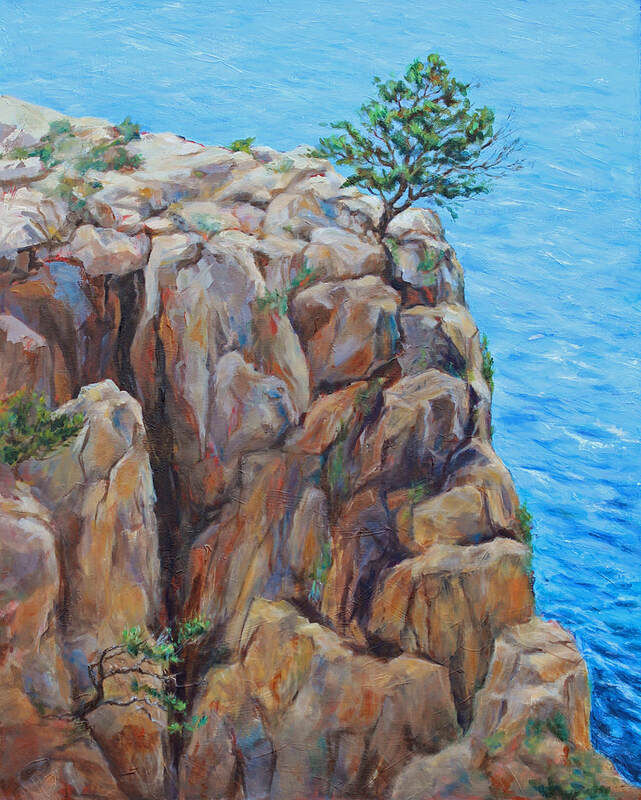 After settling in Mississauga, Barbara studied visual arts at Sheridan College, taking courses in painting, watercolour, drawing, figure studies and photography. Currently she prefers using watercolour and Acrylic. Barbara continues her studies by taking workshops at local and regional venues from artists like Brian Atyeo, David McEown, Steve Rose, and more. 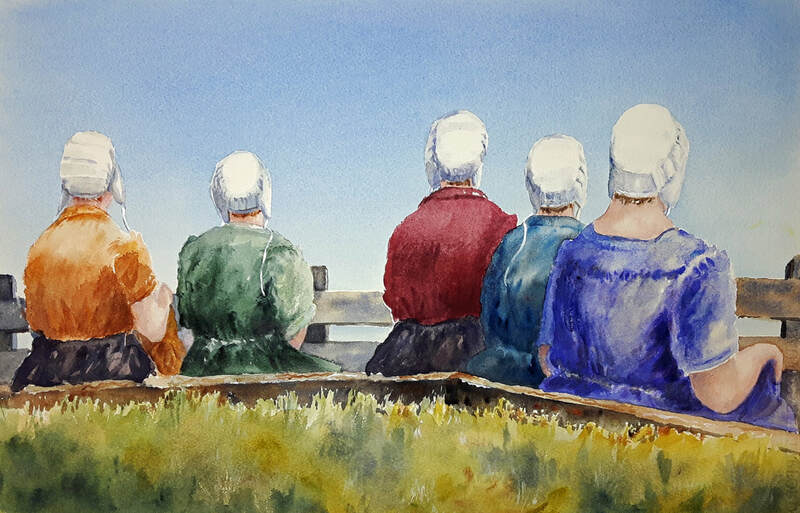 Barbara is active is numerous art groups, such as Central Ontario Art Association, Clarkson Society of Artists, and Neilson Park Creative Centre. 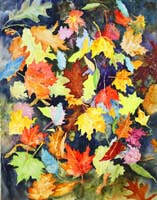 Barbara ‘s paintings have been in numerous group exhibitions and juried art shows. Awards have been won and commissions completed. 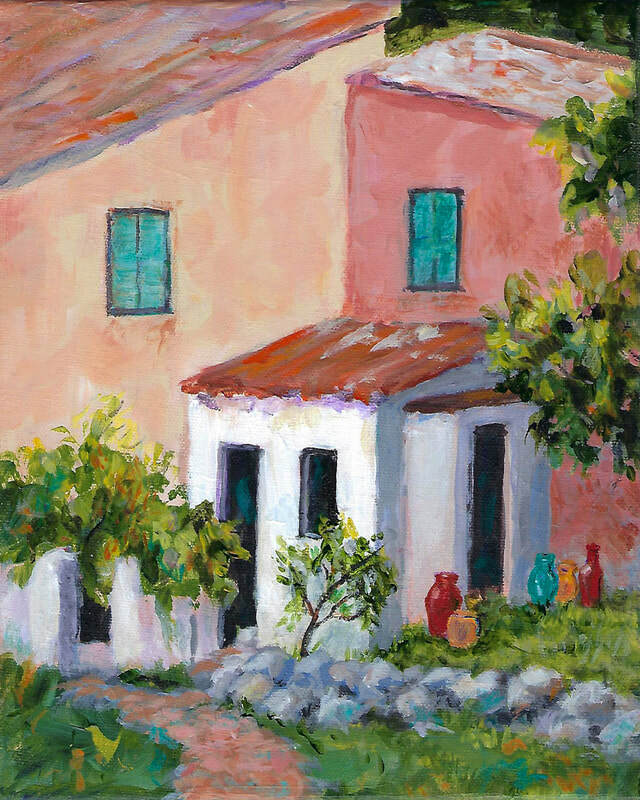 Her artwork can be found in homes on the east and west coast, Greater Toronto area, and some paintings are in Europe.